An Indian Called Virat “An Overrated Player” !! Kohli Openly Thrashed Him !! 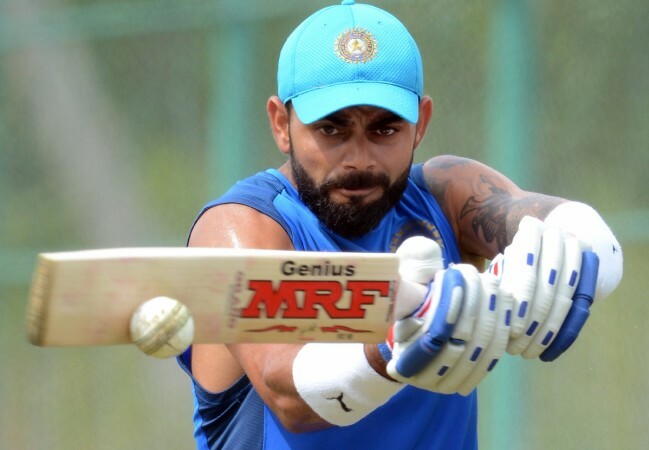 Virat Kohli became only the fourth batsman to score 10,000 ODI runs for India and in the process, he also broke Sachin Tendulkar’s record to become the fastest to reach the milestone. Virat Kohli has given a list of reasons to Indians to be proud of him as a cricketer. He has created and shattered several records which have got him a huge and loyal fan following. However, appreciation and controversies go hand in hand with Virat and this time it’s no different. The Indian Cricket captain has found himself in trouble after he suggested an Indian to change the country for not liking domestic cricketers. Does kohli use an Indian made phone to read those tweets on? And don’t you endorse Audi, Puma and Tissot, @imVkohli? 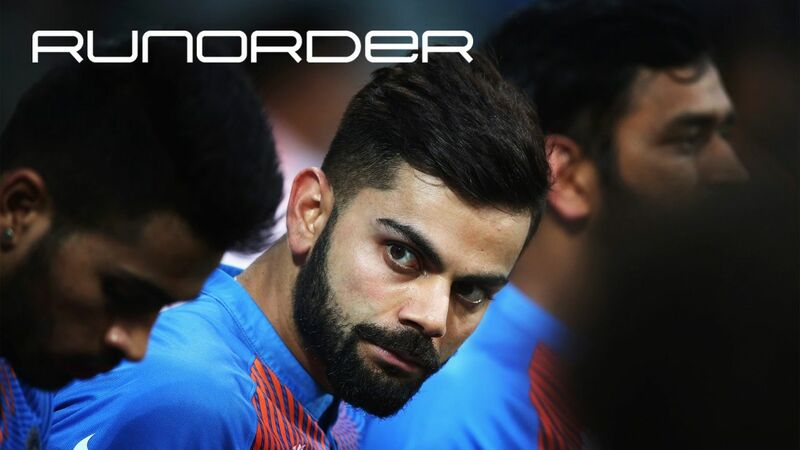 The latest blabbering by @imVkohli shouldn’t be taken too seriously. Then ask BCCI to stop IPL, a big reason we love another country players is IPL. What do you think on his statement ?? Comment below !! Previous articleAtlee Watched “SARKAR” & Said “ARM Is An Inspiration” !! Check Reactions !! Next article“That Tweet Was Not Posted By Me” H.Raja Again Denied His Tweet About SARKAR !! Watch Video ! !